Rosie Belle Farm is a diversified 65 acre farm nestled in the rolling hills of Middle Tennessee, just 50 miles south of Nashville. The land is farmed by the husband and wife team of Paul and Pat Schertz, two former Urban Over Achievers who found Faith, Love, and Purpose as stewards of the land and their animals. Learn more about Rosie Belle Farm. Interested in Community Supported Agriculture? 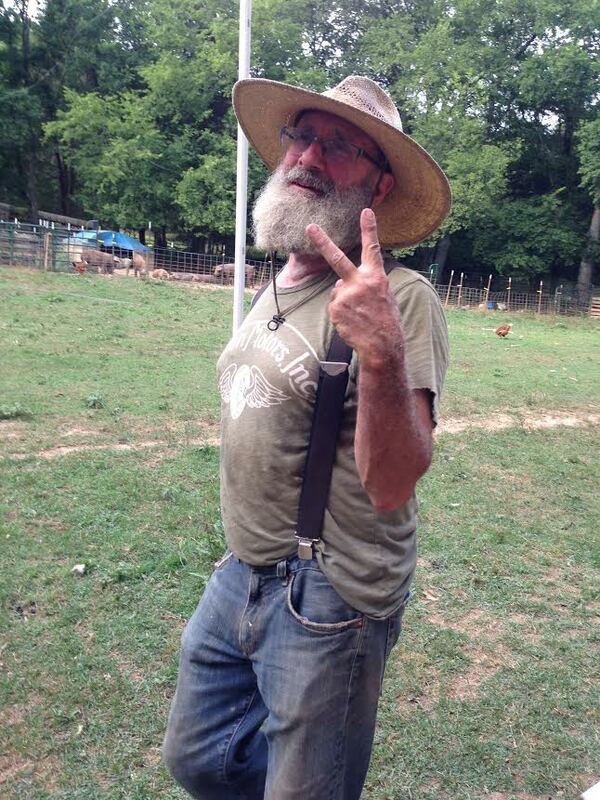 Rosie Belle Farm offers the most comprehensive CSA Program in Tennessee. Milk, Meat, Eggs, Produce, Fresh Bread, Cheeses, Yogurts and More. Check out our CSA here.